Today, we are excited to kickoff the #CelebrationOfService campaign in partnership with the Home Depot Foundation and Meals on Wheels America. Fifteen percent of the clients we serve at Meals on Wheels San Francisco are veterans who have served our country. As part of our commitment to these brave men and women and their spouses, we are very fortunate to partner with the Home Depot Foundation’s Helping Homebound Heroes program. 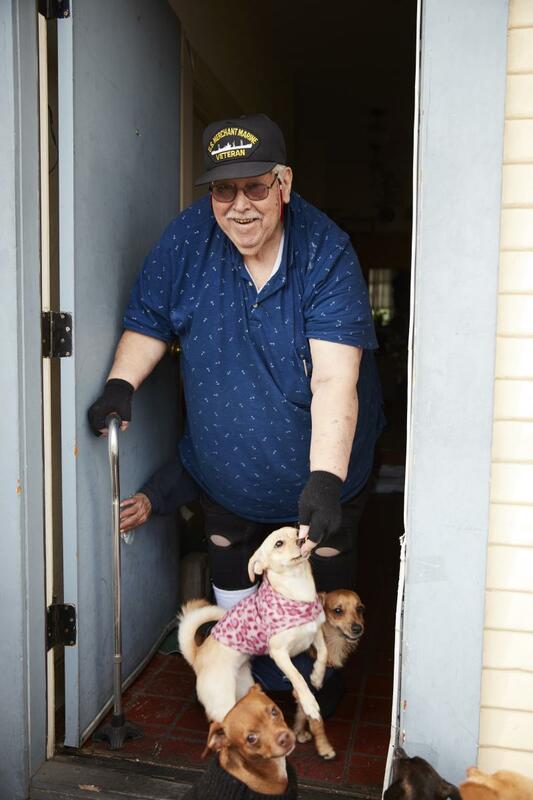 Funds from this program allow us to make critical home repairs for veterans like Lawrence, a jovial nonagenarian who joined the Merchant Marines in 1944 at the ripe age of 16. Through this program, we have provided shower chairs, replaced old and uncomfortable mattresses, and installed lift chairs so seniors can safely navigate in their homes. The Home Depot Foundation has improved over 37,000 homes for veterans across the country since 2011. We are very proud to be part of this program to honor our senior veterans.